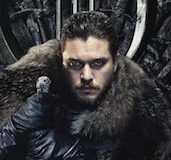 While the final season of Game of Thrones kicked off on HBO on Sunday, fans will have to wait quite a while longer for new seasons of a few other popular HBO original series. 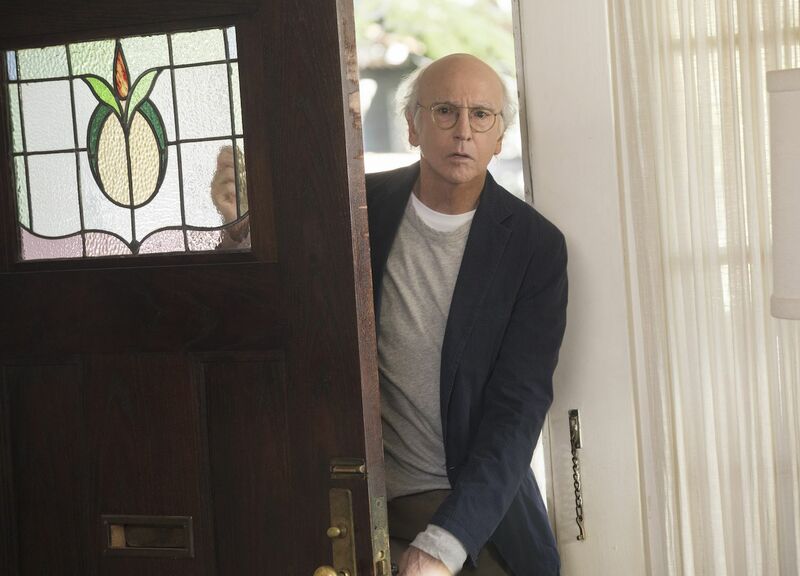 It was confirmed by HBO today that Westworld Season 3 won’t be airing on the pay cable channel until 2020, with Curb Your Enthusiasm Season 10 and Insecure Season 4 also not expected to air until next year. This news isn’t terribly surprising with regards to Westworld. 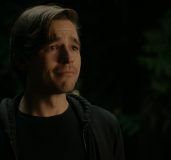 The ambitious sci-fi Western series carries with it a lengthy production schedule, but the show’s producers also took an extended break between Season 1 and Season 2 to ensure they were carefully crafting the story arc for the sophomore season. 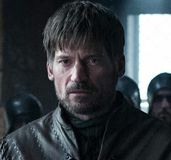 While reactions vary as to whether they succeeded, they were looking to avoid a situation similar to the one during Season 1 filming when production had to shut down for a bit so the writers could reconceive and course-correct some storylines. 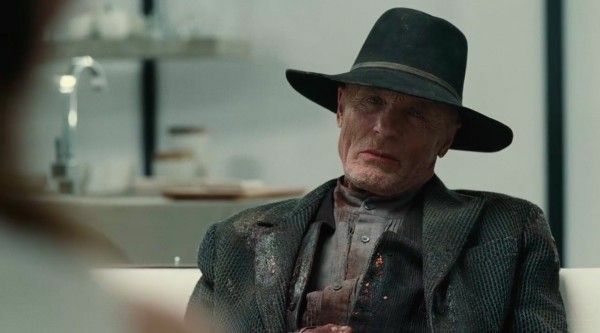 Westworld Season 3 last year added Aaron Paul to the ensemble, and we learned last night that The Chi creator Lena Waithe is also being added to the cast. The Season 2 finale opened up a world of possibility for the show, so it’ll be interesting to see how the story progresses. 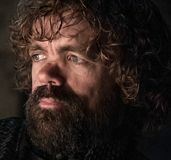 It’ll likely be considered one of HBO’s anchor shows for 2020 alongside the untitled Game of Thrones prequel series. As for Curb Your Enthusiasm, creator Larry David sticks to his own schedule when it comes to the entirely improvised comedy series, and while production reportedly began in October 2018, it appears either David doesn’t think the show will be ready this year, or HBO would rather wait and air Curb closer to next spring, when Emmy voting is in full swing. Insecure, meanwhile, wrapped up its third season this past September, but it’s unclear why the show is being delayed a bit for Season 4. Perhaps Issa Rae’s increasingly busy schedule has something to do with it. 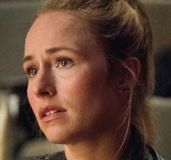 Not to fear, though, as HBO has a number of exciting shows on tap for later in 2019, including Big Little Lies Season 2 and Damon Lindelof’s highly anticipated Watchmen. Shows that haven’t yet been dated include Joss Whedon’s new series The Nevers, the Jordan Peele-produced sci-fi historical series Lovecraft Country, and the epic and intimate sci-fi fantasy drama Contraband (previously titled Demimonde) which was created and written by J.J. Abrams.